“Unchained Melody” Mariachi is the perfect song to cry into your beer after celebrating Cinco De Mayo… You can hear it here… and see the video here. Check out these great reviews from folks who’ve found the album! 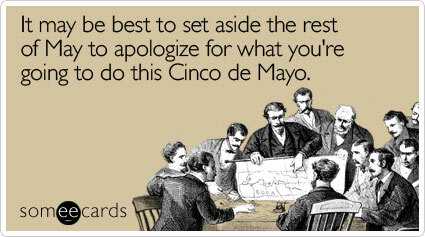 Check out all the tracks here. The sound is so good. I love the beat and as always, Toots’ voice. And I love the art work on the cover; it is really well done. May Toots live forever! He always has a new surprise for us. Jah love. Unchained Melody Jazz/YouTube–Good way to have kept the original taste of this song yet still have a lovely jazz flow. 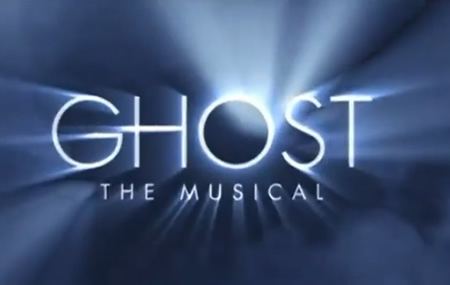 Tonight is the night that the musical, Ghost premieres on New York’s Broadway. Playbill has all the details of cast and crew. You might be familiar with the story, “Ghost The Musical is a timeless fantasy about the power of love. Walking back to their apartment one night, Sam and Molly are mugged, leaving Sam murdered on a dark street. Sam is trapped as a ghost between this world and the next and unable to leave Molly who he learns is in grave danger. With the help of a phony storefront psychic, Oda Mae Brown, Sam tries to communicate with Molly in the hope of saving and protecting her.” The previews are buzzing with great reviews and fans will be thrilled to know that Dave Stewart composed the music and Alex North and Hy Zaret’s classic love song, “Unchained Melody” figures prominently in the stage version. We’re headed to New York to celebrate and represent the North clan. Fans of Alex North can enjoy two hit shows in New York this Spring. 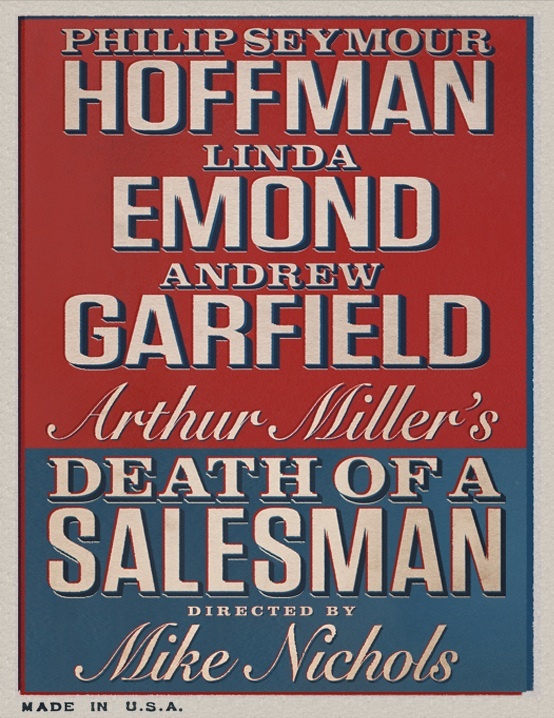 The critically hailed, “Death of a Salesman” directed by Mike Nichols is playing now and the musical, “Ghost” which debuts on April 23rd and includes the iconic song, “Unchained Melody” composed by Alex North with lyrics by Hy Zaret. Alex North earned 15 Academy Award nominations, three Emmy awards, three Golden Globes and more for his remarkable scores and compositions. To learn more about Alex or read his biography, click here. Beautiful and insightful review of “Death of a Salesman” from Bloomberg/ Business Week’s, Jeremy Gerard. It’s uncommonly rare to watch a revival and suddenly attune yourself to the sound of weeping around you, the shaking of your hand as you take notes and, most important, to recognize that what you’re feeling must be very much like what audiences must have felt at the opening of a great new drama. Bucking the revisionist trend, Nichols uses Jo Mielziner’s original, skeletal set and Alex North’s hauntingly beautiful, quietly sinuous underscoring to set the tone for this most respectful production. Mr. Nichols, who saw “Death of a Salesman” performed on Broadway when he was 17 years old, never forgot the impression made on him by Mr. Mielziner’s skeletal set and Mr. North’s fragile, wistful score, and so he decided to incorporate them into his own staging 63 years later. Read Terry Teachout on the recent revival of “Death of a Salesman” and director, Mike Nichols thoughtful reflection on Alex North’s music. Don’t miss this great profile on Alex North by Sara Fishko. Sara Fishko produces and hosts Fishko Files, a series of features on art, culture, music and media, as well as many special programs. Her piece is insightful. Watch the Video for “Unchained Melody Mariachi”!